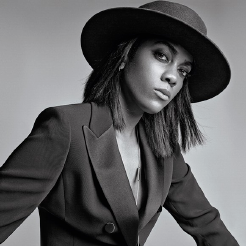 After successfully releasing four mixtapes, gaining a healthy fan base, and opening for then-emerging talent like Drake and J. Cole, Ingrid relocated from Houston to Brooklyn to continue writing and recording. “I was completely broke,” she says. “I’m a painter, so I sold my art to pay the rent.” Then her old neighbor invited her to the Hamptons for a writing session for the 2013 smash Beyoncé. “When Beyoncé asks you to take a stab at a song for her, you do it,” Ingrid says. Follow Ingrid on twitter @ingrid. 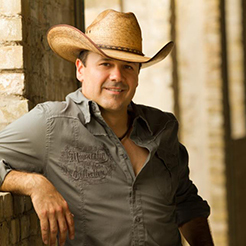 Performing around the Houston Area for years, Jesse started turning the heads of music executives in other parts of the world. 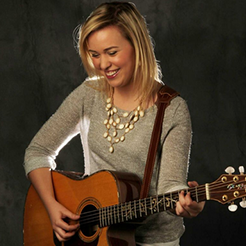 Balancing between solo acoustic and full band gigs has prepared her for what’s to come. With an appearance on American Idol Season 13 under her belt, she continues to hone her craft with some of the best artist development people in the business. Follow Jesse on Twitter @JesseRoachMusic. 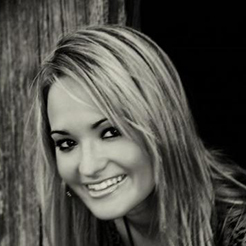 Danielle is a 16-year-old country artist from Texas who has never had a vocal lesson. With natural talent, her cousin encouraged her to start singing, and Danielle soon had her first performance at a church festival. Citing Carrie Underwood, Miranda Lambert and Martina McBride as her musical influences, Danielle hopes NBC’s “The Voice” will be her first “big gig.” Follow Danielle on Twitter @dbradbery. 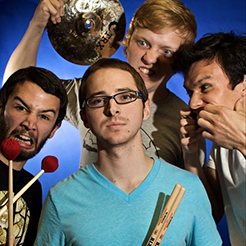 Scale the Summit is an American instrumental / progressive metal band based out of Houston, Texas. It formed in 2004 and signed to Prosthetic Records. The band draws influences from other progressive acts such as Cynic and Dream Theater. However, unlike most other progressive metal bands, they have no vocalist and play instrumental music. The band gained notice as part of the Progressive Nation 2009 tour with Dream Theater, Zappa Plays Zappa and Bigelf. “Dual threat.” That’s what ESPN called Kolby Gray in 2009, based on his running and passing ability as the #28-ranked high school quarterback in the nation. That distinction is certainly still applicable to Gray, who originally suited up for the University of Pittsburg, but has now transferred to Baylor University in his home state of Texas. He’s still a double threat on the field, but it’s his electric personality and vocal ability garnering attention for him off the field – specifically in Nashville, where he’s recording his first album. When a college player transfers to another Division I school, it’s mandatory that they sit out a season, which works well for Gray’s burgeoning singing career. “It would be very hard to be doing two-a-days and recording an album,” says the multi-tasking Texan. Many singers come to Nashville each year to “make it.” It’s extremely rare for one to attract the producing talents of David and Dann Huff, as well as the songs of writers like Jay DeMarcus, Gary LeVox, Lee Brice, Neil Thrasher, Frank Meyers, and Jason Sellers. A lifelong love of country music has shaped Stephen Chadwick into the artist he is today. An artist he proudly describes as …true country. 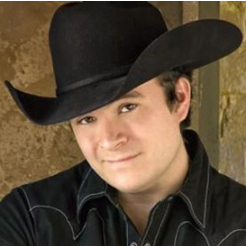 Performing non-stop in the Houston and surrounding areas for many years, Stephen has been introducing a growing number of fans to his version of true country.With a renewed passion to write and produce his own music, Stephen took on a new name, Stephen Chadwick. He reunited with his good friends and formed Stephen Chadwick and the Tonk Machine. Stephen along with lead guitar player and co-writer Greg New went right to work writing songs. Performing and working on the first original album has been the priority ever since. 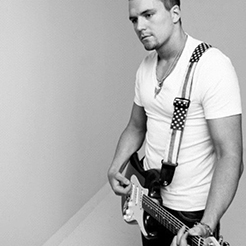 Even though the road he chose hasn’t always been an easy one, Stephen knows he was born to perform country music. With the support of friends and family, Stephen feels blessed for the opportunity to pursue this dream. Bri Bagwell is real country music, and what country music should strive to be. 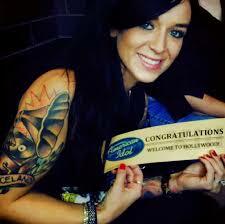 She is an independent artist without a record deal, and without management. Her popularity is derived 100% by word of mouth and her raw talent. This grass roots effort is rare these days; it speaks to her infectious music and appeal. Her first CD, “Banned from Santa Fe”, released June 2011, sold through the first printing, and is gaining traction very quickly among music fans. Bri Bagwell was the only female artist on the Texas Music Chart for a few weeks with her single, also titled “Banned from Santa Fe.” In the internet age with music coming at you from every type of media, it is harder and harder for artists to get attention. Bri Bagwell is not only gaining attention, but she is also drumming up excitement; and, she does it all without a million-dollar budget. 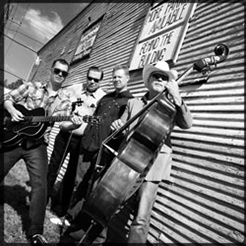 The Spiffingtons Band is Houston’s Premiere Party Band playing Hits from Classic Rock, Country, Disco, R&B, Modern Rock & Pop. This highly energetic dance band specializes in Corporate Parties, Weddings & Festivals. They are dedicated to making sure your event goes off with a bang! All of the tiny details are taken care of without disturbing the flow of production; this comes from years of experience and hundreds of parties, weddings, and corporate events. The Spiffingtons Band have top of the line professional equipment, from stage lighting, disco lighting, full PA and professional Sound Engineer to make sure everything goes smoothly. Although established in 2000, this group of incredibly musical individuals have long been playing and performing since their teens, they are well-rounded musicians and all sing lead and harmonies. The Broken Spokes came together in Houston, Texas over the love of the long forgotten country music of yesterday and a dissatisfaction of where the music is today. Presenting these great songs as true to the day they were recorded, The Broken Spokes hope to fill the hole in the “country music ” you may hear in bars and dance halls today. From the sad songs of Lefty to the ringing harmonies of Buck and Don, The Broken Spokes will take you back to a time to when you weren’t embarrassed to say you were a fan of country music.